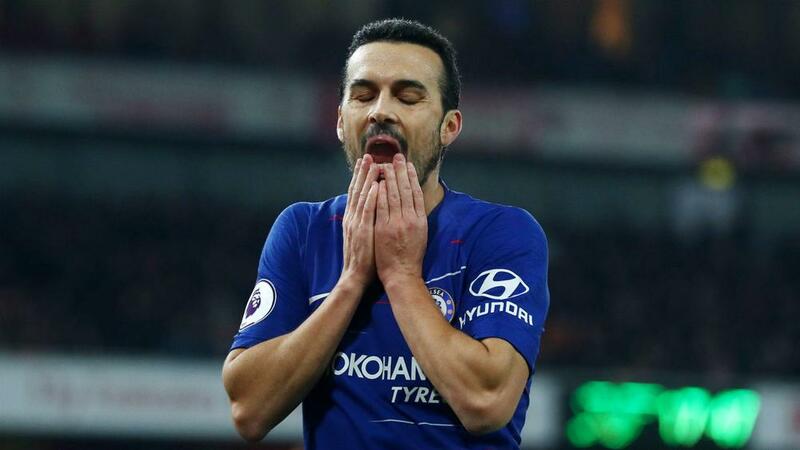 Pedro is adamant he and his Chelsea team-mates have not lost belief in coach Maurizio Sarri's philosophy despite troubling recent results. Chelsea returns to action this week away at Swedish club Malmo in the Europa League, its first game since the chastening 6-0 drubbing at the hands of Manchester City. Sarri's side was torn apart by the defending champion at the Etihad Stadium, and the manager afterwards that his job could be at risk. "No, for the team it's clear, the idea of Maurizio," the Spaniard said. "It's true that, in the last games, we've not been in a good condition for us, not focused.